Rent apartments and chalets in La Tour Argentiere Les Praz, France with swimming pools. Book affordable holiday rentals that are near a golf course. This 2 bedroom apartment is located in La Tour Argentiere Les Praz and sleeps 5 people. It has WiFi and a garden. This 1 bedroom apartment is located in La Tour Argentiere Les Praz and sleeps 2 people. This 1 bedroom apartment is located in La Tour Argentiere Les Praz and sleeps 4 people. It has WiFi. 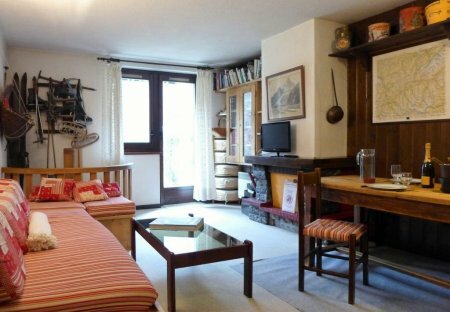 This 1 bedroom apartment is located in La Tour Argentiere Les Praz and sleeps 4 people. It has WiFi, parking nearby and a gym. 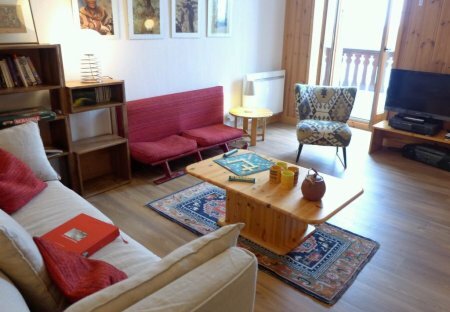 This 1 bedroom apartment is located in La Tour Argentiere Les Praz and sleeps 3 people. This 1 bedroom apartment is located in La Tour Argentiere Les Praz and sleeps 3 people. It has WiFi. This 1 bedroom apartment is located in La Tour Argentiere Les Praz and sleeps 2 people. It has WiFi, garage and parking nearby. This 2 bedroom apartment is located in La Tour Argentiere Les Praz and sleeps 5 people. It has WiFi, garage and parking nearby. Spread across three floors with over 350 sqm of living and entertaining space, Chalet Bosquet is an exclusive and relaxing location for both winter and summer holidays. Newly awarded a 5 star rating, this unique property will welcome you with an enticing combination of luxury, comfort and modernity. This unique property will welcome you with an enticing combination of luxury, comfort and modernity. Newly awarded a 5-star rating, this unique property will welcome you with an enticing combination of luxury, comfort and modernity. This plush, unique Alpine development will welcome you with an enticing combination of luxury, comfort and modernity.